For beginners to SEO expert, it’s important to understand that this is not a quick-fix that you can do and rank on the first page of the search engines overnight. Search engine algorithms are extremely complex, and it may take a lot of time to make them think that your site/page deserves a spot in the top. That said, there are a number of guidelines and tips you can follow to optimize your website and give the search engine bots some necessary signals. In this guide, we’ll cover some of the best tips to go from a rookie to an expert when it comes to SEO. Make your Title Tags brief but descriptive. Help the user know what your page is about. Write unique titles for every single page and give an insight into its content. The main page title should include your business’s name and location. Meta Descriptions are very important as well. They are short (under 160 characters) descriptions that show under your Title Tags in search engine results. Make sure you’re not repeating the phrases from the title and that you’re not stuffing them with keywords. Crafting a good URL is extremely important for search visibility, but also for being shareable on social media. You must’ve tried to share a page on your profile only to notice that it’s huge and unreadable. No one likes those URLs, users and search bots included. That’s why you need to follow some basic rules when it comes to creating good URLs. URLs need to be simple and easy to use for both search engines and users. Hyphens are used to separate the words in the URL. Avoid any unnecessary information. For example “/how-to-build-a-swimming-pool-and-save-some-money-doing-it/…” would be too much information. Instead, “/swimming-pool-budget-ideas/” would be much better. Image optimization is a big deal when it comes to improving your SEO skills. Search engines can’t understand the images as human users do. When there’s nothing but an image, they can get no context out of it. That’s where Image Alt Tags kick in – helping search engines know what your images are about. You should also avoid random image names like “image1.jpg” and use the keywords instead. Make sure you separate the keywords with dashes. One more important thing to note is the image size. The bigger the images are, the slower your web page will load – so always take that into account when adding images. If you ever wondered why blog posts have so many links embedded into the text, it’s because it helps your SEO efforts. The important thing is that you’re doing it correctly, which is something many users fail to understand. Always make sure that the links are naturally embedded into the text and that they’re used both by the user and to the search engines. Internal links help users navigate your site better, so don’t make them only for the search engines. User experience is the most important thing for SEO. Don’t link too much. 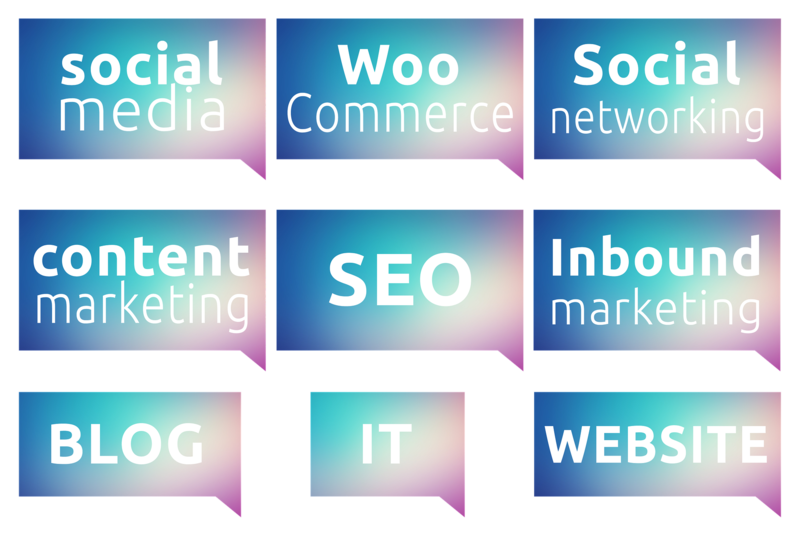 Interlink those posts or pages which make the most more value to the readers and the Search engines. Don’t use “click here” for your links. The links should either give an insight into the context of the page they’re linking to, or use the full name of the page they’re linking to. A complete Guide about Internal Linking. You probably already know this, but page speed is a big factor when it comes to rankings. The big G wants to offer their searchers with accurate and fast results. With the steady rise of mobile device searches, it’s only natural that the page speed is going to gain even more importance. Google’s PageSpeed Insights can tell you if there’s room for improvement when it comes to speed on your web page. The fact is that most users just quit if the site takes longer than 3 seconds to load, so it’s of utmost importance to stay under that margin. It will directly influence your traffic, conversions and search engine rankings. Link building is all about getting other websites to link to your web page. This is why link building is a huge part of the search engine optimization services. Google sees incoming links as a sign of trust, which basically means that the more incoming links a website has – the better ranking it will achieve in Google. However, because of the abuse with low-quality links, today link building is all about quality over quantity. This is why you should only try to get links from high-quality websites. The better their ranking, the more value you’ll get out of it. Back in 2015 Google announced that the mobile friendly websites would receive a boost when it comes to mobile SERPs. You can’t blame them; Google wants to offer best results to their users and offering a website that’s not optimized for mobile devices is everything but that. With more than 60% searches today being done through mobile devices, this certainly is a big deal. This is why you should go with the responsive web design, which will let you have a single website optimized for all devices. SEO is still the best way to increase traffic and conversions in the online world, and it’s there to stay. By following the tips we covered in this guide, you’ll make sure you see a steady rise in your website’s rankings, but it will undoubtedly take some time and effort on your part. It’s also worth mentioning that SEO changes when search engines update their algorithms, so you need to stay in touch with current SEO trends and act accordingly. Helen Bradford is a literature and business enthusiast whose current interest is digital marketing, mostly SEO. She spends her spare time doing fitness and traveling. How To Choose a Profitable Niche For Blogging? Great tips Helen..I think you kept it simple and focus on major topic of SEO….I always keep my blog SEO friendly by following above tips…the site speed, mobile friendliness is very important to attract more visitors…the navigation should be easy to find any topic easily….great post..thanks for sharing..! !